Sophie Barton who joins Newtons’ head office in Knaresborough, after 15 years at Berwins in Harrogate. Sophie Barton qualified as a solicitor working in-house with B&N Housing, now Accent Housing, Baildon; carrying out a range of legal work. She then moved to Berwins to specialise in commercial property and built up a strong reputation in Harrogate. She focuses on a wide range of commercial property work including landlord and tenant issues, leases to commercial freehold, sales and purchases, commercial mortgages and agricultural property matters. 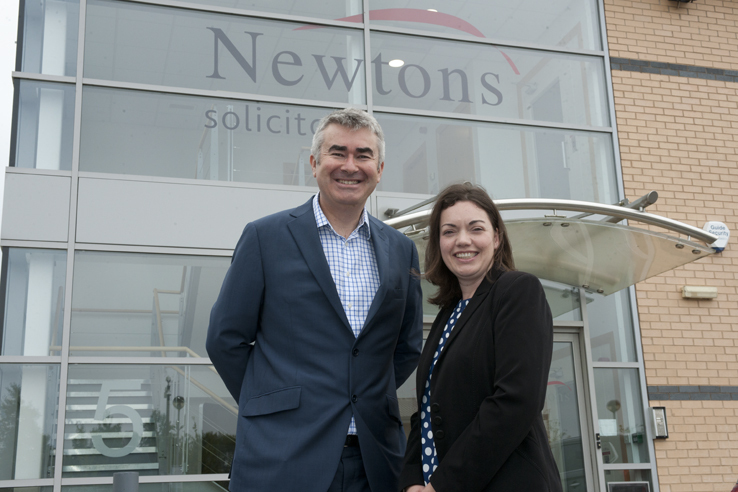 She is the third experienced senior solicitor to joins Newtons Solicitors this year and her appointment takes the firm’s commercial property team to eight.